The first day of the fourth Test match of the five-match series was mainly dominated by India. On Thursday, the Indian side led by Virat Kohli first bowled out England for a mediocre score of 246 runs and then found themselves at 19 for no loss in four overs at the end of the day. After winning the toss on Thursday, Joe Root invited Virat Kohli’s side to bowl first and Jasprit Bumrah gave India its first breakthrough my removing Keaton Jennings from the attack in the third over of the game. And soon, England’s batting order collapsed. Young English all-rounder Sam Curran fought a lone battle scoring 78 runs off 136 deliveries. Young England all-rounder Sam Curran was the only batter from the English camp who was able to counter India’s bowling attack. 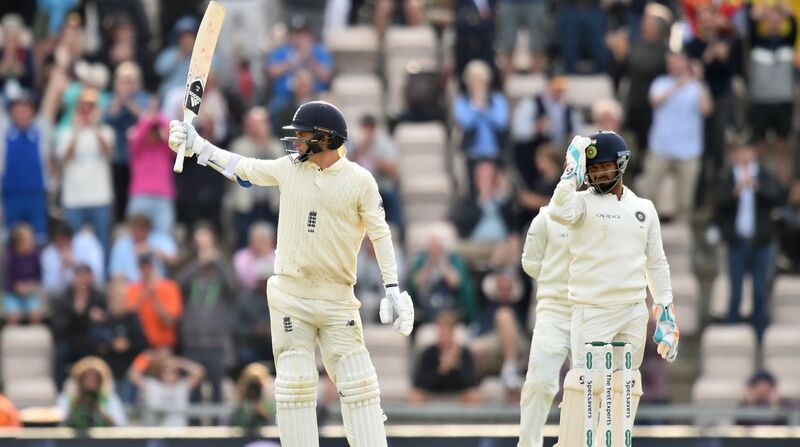 After the hosts’ upper order collapsed, Sam Curran with his gritty 78-run knock ensured, like he had in Edgbaston, England didn’t rest the advantage to India. 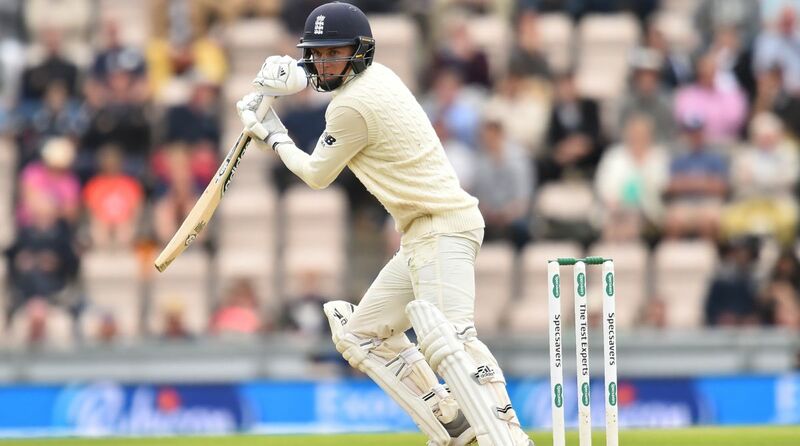 When Sam Curran came to bat, England was reeling at 86 for six. Curran, along with all-rounder Moeen Ali, managed to take the hosts to a fighting total of 246 at the end of Day One’s play. 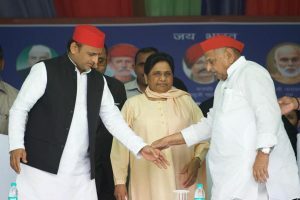 For the first time, after he took over Test captaincy from Mahendra Singh Dhoni, Virat Kohli played the same playing XI in two consecutive matches. Before the start of the fourth Test, Virat had captained India in 38 matches and used 38 different combinations in each game. 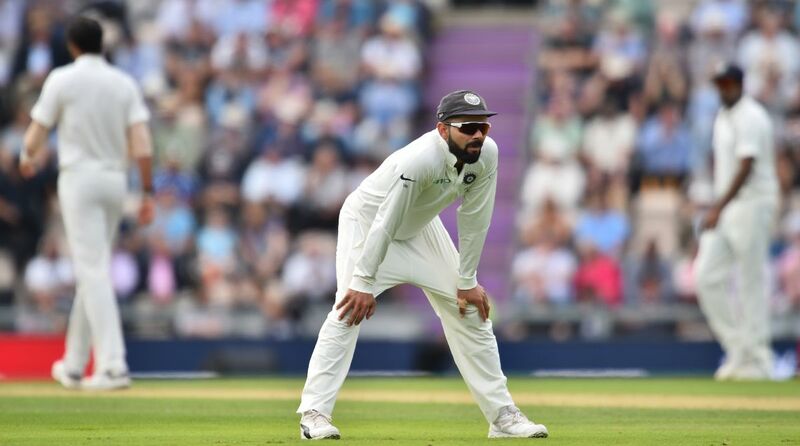 However, at the Rose Bowl, Kohli broke his 38-match streak by playing the same playing XI that won his team the Trent Bridge Test. The one major difference in the Indian side that humiliated themselves in the first two Test matches and in the current team is the comeback of star pacer Jasprit Bumrah. Bumrah has bowled just three innings so far in this series and has already bagged 10 wickets. With three more innings to go, the Gujarat pacer would hope to grab a few more scalps and end his tour on a high. On Thursday, Jasprit Bumrah gave India its first breakthrough by removing Keaton Jennings in the third over. Bumrah pitched the bowl to leg stump and Jennings decided to left the bowl and ended up giving his wickets. Even on the first day of the fourth Test match, star England opener Alastair Cook’s poor form continued. On Thursday, Cook looked confident in initial overs and he also played a few nice shots before gifting his wicket to Hardik Pandya. Cook scored 17 runs off 55 balls, with the help of three boundaries. Before the start of the fourth Test, there was talk about how Alastair Cook can return to his form at the Ageas Bowl. However, sadly for England, it seems they will have to wait a little more to see their former captain back in action. On the first day of the fourth Test match, Indian pacers once again impressed the viewers with their splendid show with the bowl as hosts were bowled out at the score of 246 runs. Ishant Sharma, Jasprit Bumrah, Mohammed Shami shared seven wickets. All-rounder Hardik Pandya grabbed one wicket and spin wizard removed two English players from the crease.